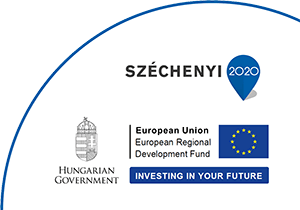 The Project is supported by the European Union and co-financed by the European Regional Development Fund. Name of beneficiary: SoleCall Kft. With our SoleCall app the person in trouble will have the unique possibility to trigger alarm through a smartphone with and without manual intervention regardless, wether it is an assault or a medical situation. This revolutionary technology offers users alarming ability even in the most critical situations, so help can be sent in real-time, that can save lives. The SoleCall app is currently under development.